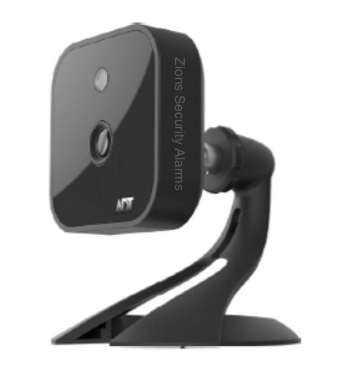 **The ADT Pulse RC8325-ADT Indoor Night HD Camera is Discontinued** The new version is located here. The ADT Pulse RC8325-ADT Indoor Night HD Camera was the first HD camera with 720P resolution on ADT Pulse. It is the start of the next generation of ADT Pulse video with 90 degree angles, HD video quality, and even easier to add to the eco-system than the RC8025. 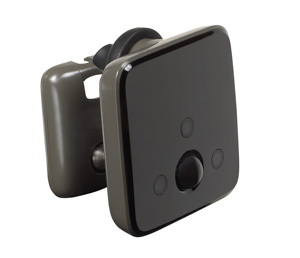 It was specially designed for ADT and had a nice clean modern look that can fit into any home or business. If you are looking for the outdoor version see the oc835ADT here. 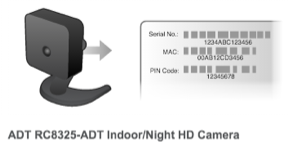 **The ADT Pulse RC8325-ADT Indoor Night HD Camera is Discontinued** The new version is located here. 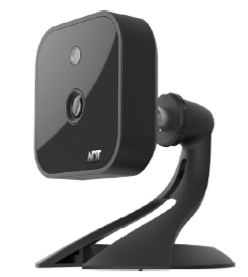 The wait it now over for ADT Pulse to have HD cameras with 720P resolution. It is the start of the next generation of ADT Pulse video with 90 degree angles, HD video quality, and even easier to add to the eco-system than the RC8025. 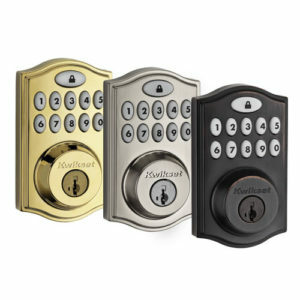 It was specially designed for ADT and had a nice clean modern look that can fit into any home or business. 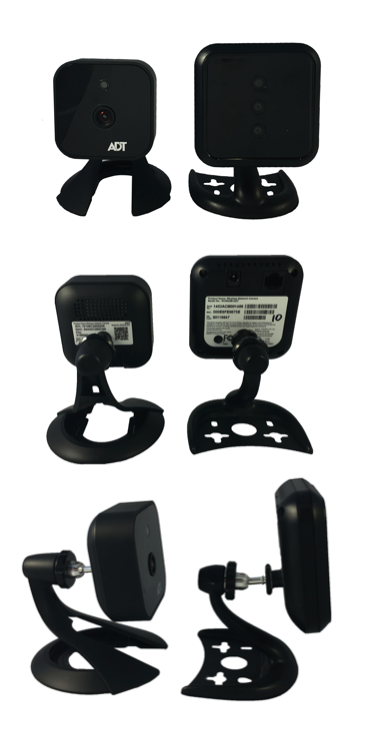 If you are looking for the outdoor version see the oc835ADT here. These WiFi IP Cameras appear to be very similar to the 8025 cameras but with the HD quality and a few other improvements. They have H.264 compression and infrared and need to be plugged in just like the 8025. They are also very easy to add if someone logs onto their ADT Pulse Portal and clicks on system, then manage devices, then cameras. 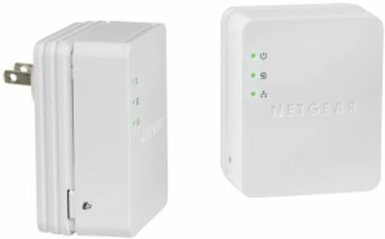 (But you need to have either the TS Base station or the black Netgear Gateway, they will not work with the old white iHub. If you have the white one please add the Gateway to your order so you can switch it out first) They do work with the new cloudlink now. Add to ADT Pulse via Wi-Fi (WPS with PIN) – no connection to the devices port needed for enrollment! 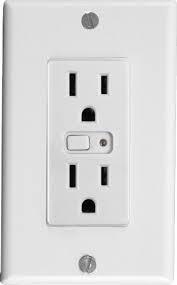 This is the easiest ADT Pulse device to add. With the WPS button it is even easier. See the steps below and watch the video below for more info. How does the 8325 compare to the 8025 camera? This image shows a side by side comparison of the size of the camera and the appearance. 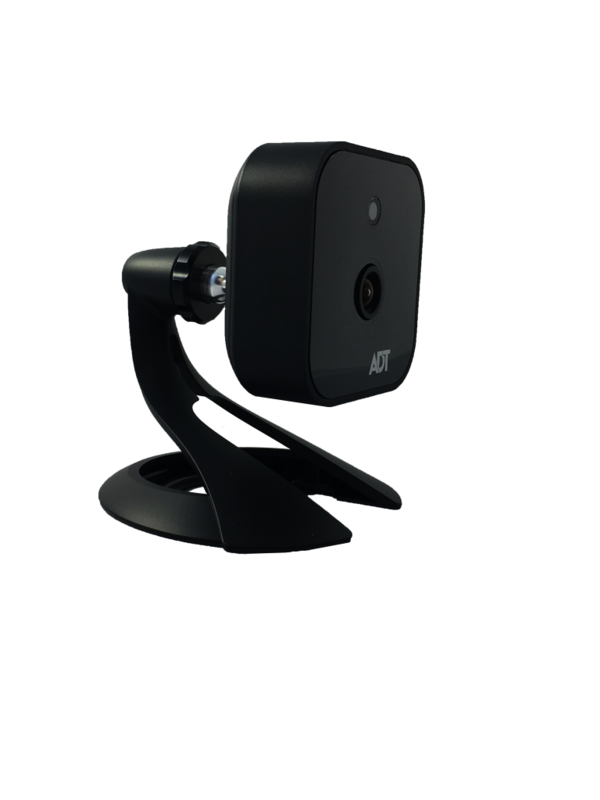 The new ADT Pulse RC8325-ADT Indoor Night HD Camera is on the left and the standard definition RC8025ADT is on the right. You can see the new camera is a little smaller, but a tad thicker. Here is video that demonstrates the difference in quality of the video recorded between the two cameras.